Esther Leong graduated in Law from Northumbria University, United Kingdom. Upon graduation, she worked in the legal corporate field for 6 years. 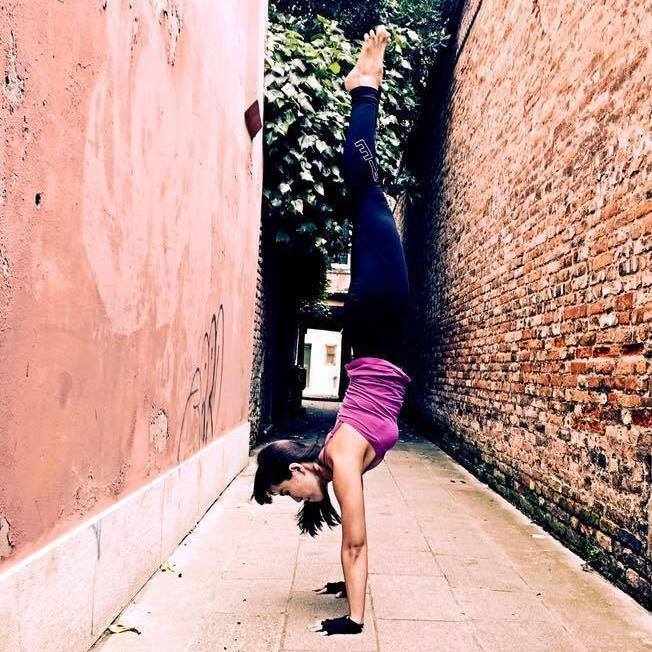 In 2014, she took a bold decision to travel to India for her Yoga Alliance 200-hour Yoga teacher training course, focusing on Ashtanga Vinyasa Flow. Besides that, she is also certified for 65-hrs Unnata Aerial yoga & 20-hrs Yoga Stick and Back Roller Therapy. Last year she continued to advance her yoga Handstand skills with Dylan Werner from California. Esther started her yoga journey as a way of life in her late 20's. She firmly believes yoga is for everyone; all ages and all levels of people with any body shape. Her philosophy is anyone who practices yoga can be successful in yoga. Be disciplined in your yoga journey, practice makes perfect, listen to your body and most of all be patient, don’t give up when the going gets tough!